This is all about Music and art . I make music and sometimes call it art music , I listen to music and write about it. I also own Riverrun records (RVR) and produce and record most of its products. 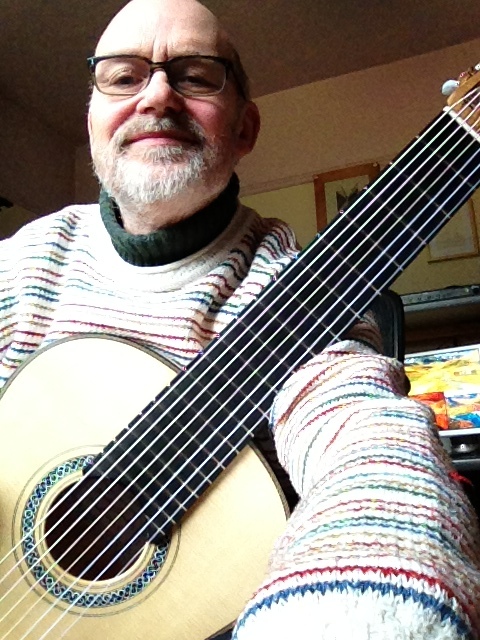 What else – I am a keen classical guitar player with a special interest in Bach and Dowland as well as contemporary music and contemporary composition in general and have produced and recorded works by more than 100 living composers. (www.rvrcd.com).